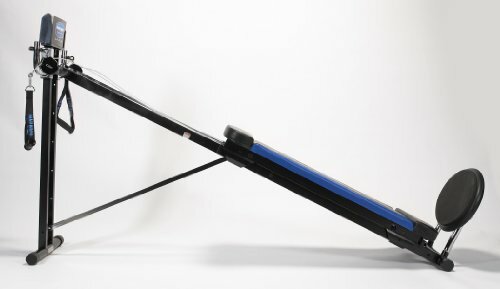 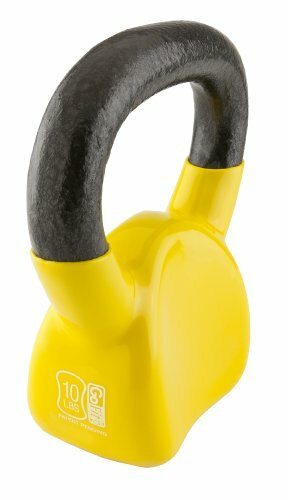 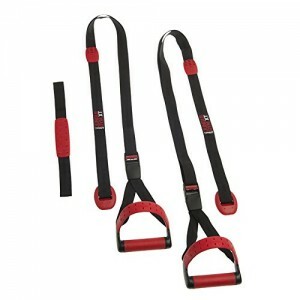 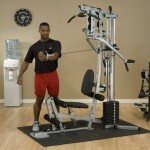 2,200-pound tension strength, military-grade aircraft cables with swiveling ends and a no-cable-change design are versatile and convenient, offering a challenging full-body workout. 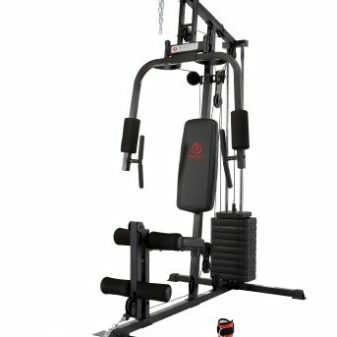 The Powerline BSG10X home gym was designed to provide challenging, muscle-building workouts in a limited amount of space. 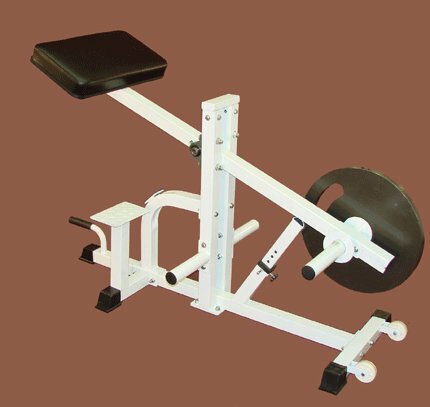 For maximum convenience right out of the box, the gym ships 90% assembled and is ready to use after installing nine simple bolts–for most users, the process takes as little as 30 minutes. 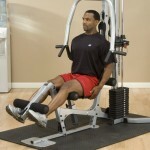 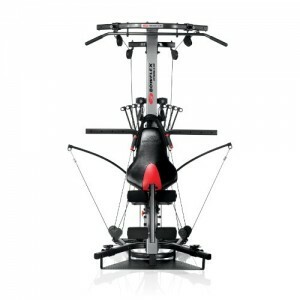 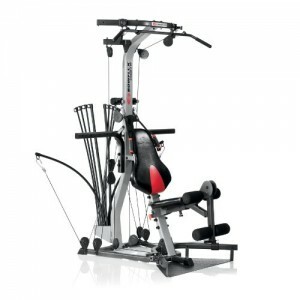 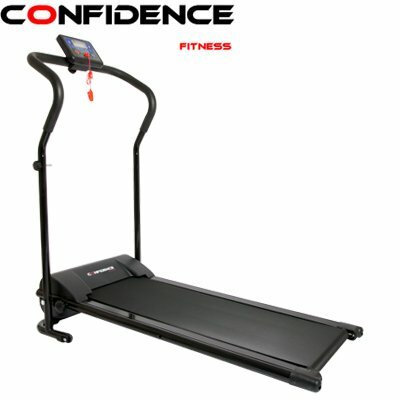 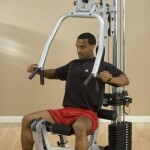 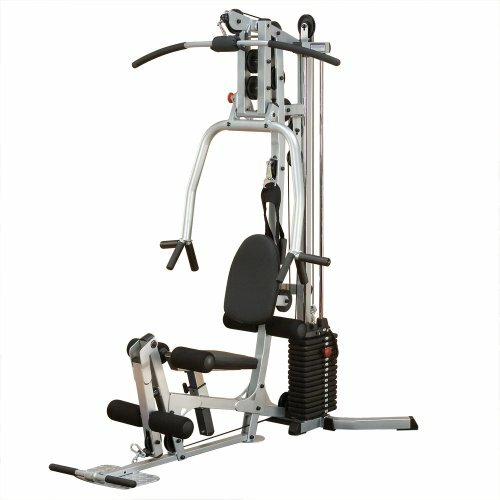 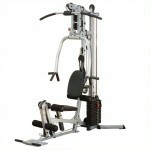 Plus, a compact frame that’s less than four feet wide and 6.5 feet tall allows you to use the gym almost anywhere. 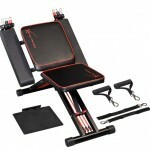 But assembly and space-saving convenience aren’t all the unit has to offer. 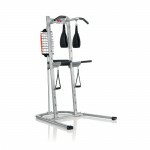 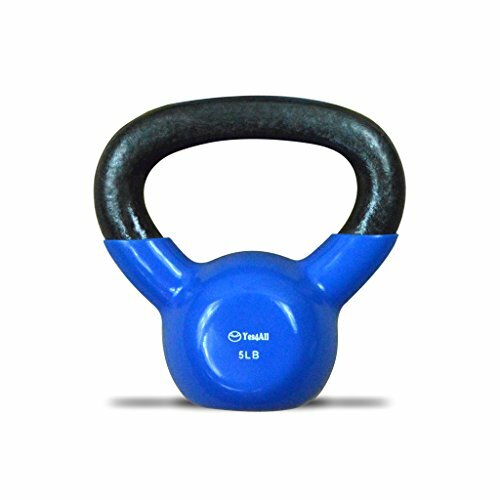 Although compact, it’s a sturdy, full-body-challenging workout station. 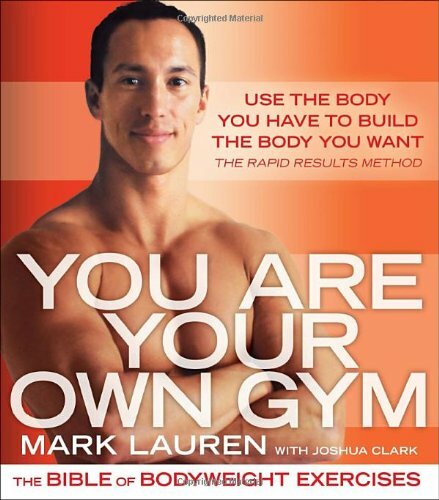 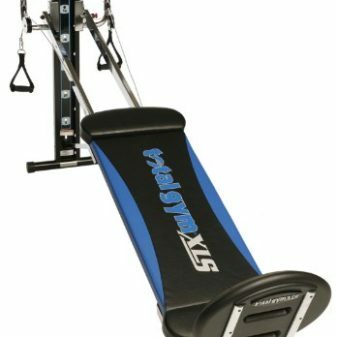 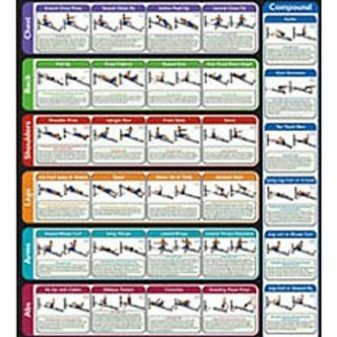 A stable platform and multiple seat adjustments accommodate fitness enthusiasts of all shapes and sizes, while the 160-pound adjustable weight stack; high, mid, and low pulleys; eight-position, adjustable press arm; and leg developer station all add up to more than 40 exercises. 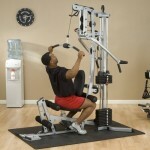 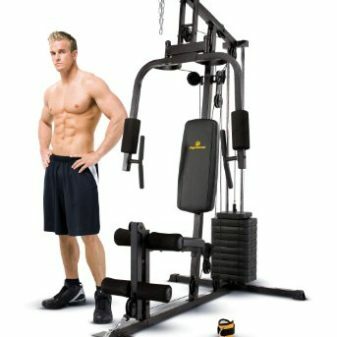 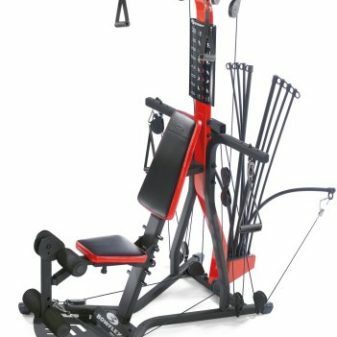 This Powerline home gym includes a limited ten-year manufacturer’s warranty against defects in materials and workmanship on the frame, and a limited one-year manufacturer’s warranty on all other parts. 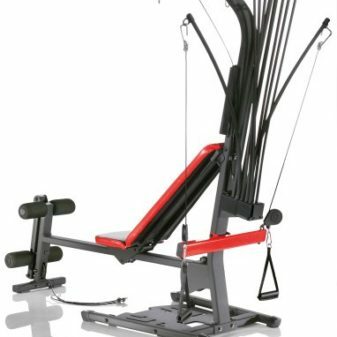 Powerline is a brand operated by Body-Solid, Inc. a leading manufacturer and distributor of high quality fitness equipment for the home and commercial markets. 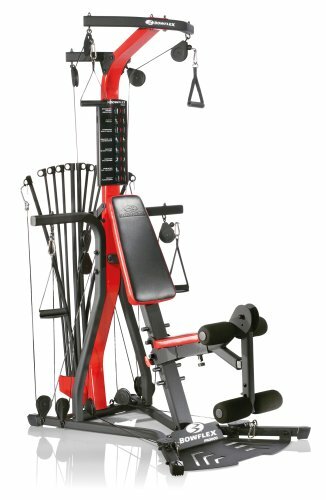 With over 20 years of experience, Body-Solid offers one of the widest arrays of products in the industry, including multi-station gyms, free weight machines, a complete line of cardiovascular products, weight plates, kettle bells, dumbbells, and fitness accessories. 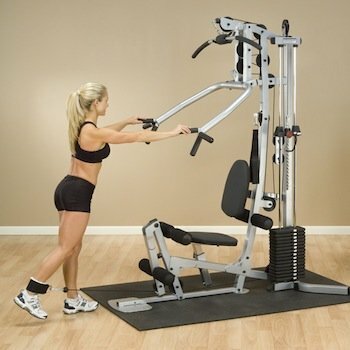 The Powerline product lineup is primarily known for providing innovative, quality exercise equipment that is simple to assemble, easy to use, and built to last. 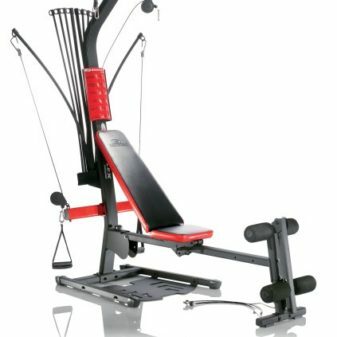 A modern, design-forward aesthetic is bundled with precision engineering to provide an ergonomic solution for a total body workouts.